Description The SS Mary Rose is dead in the water with the warp core offline. No one can figure out why but things just aren’t right onboard her and haven’t been since Azzia. 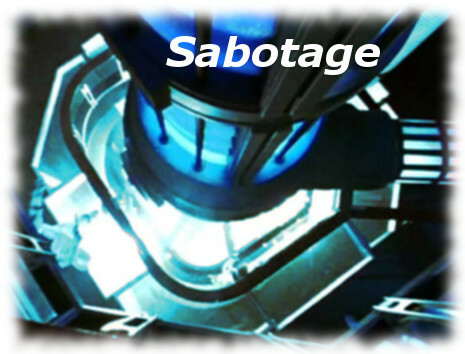 Suspicions and accusations are getting out of hand that there is a saboteur onboard when the ship starts moving again but the helm is locked out.